A Knee Brace and / or Knee Bandage can roughly be divided into 3 types of protection / support. The Light support Knee bandage (this is a more reinforced stocking). The Medium support Knee brace (supporting stocking with whalebones). The Heavy protective Knee brace with hinges (The "Hinged" version). In combination with the injury you have, the choice will be made. A Knee bandage is mainly used to support and protect the knee ligaments. Knee bands can be damaged by trauma (rupture or partial rupture). A bandage for the knee then provides the necessary immobilization needed to allow the tires to recover. 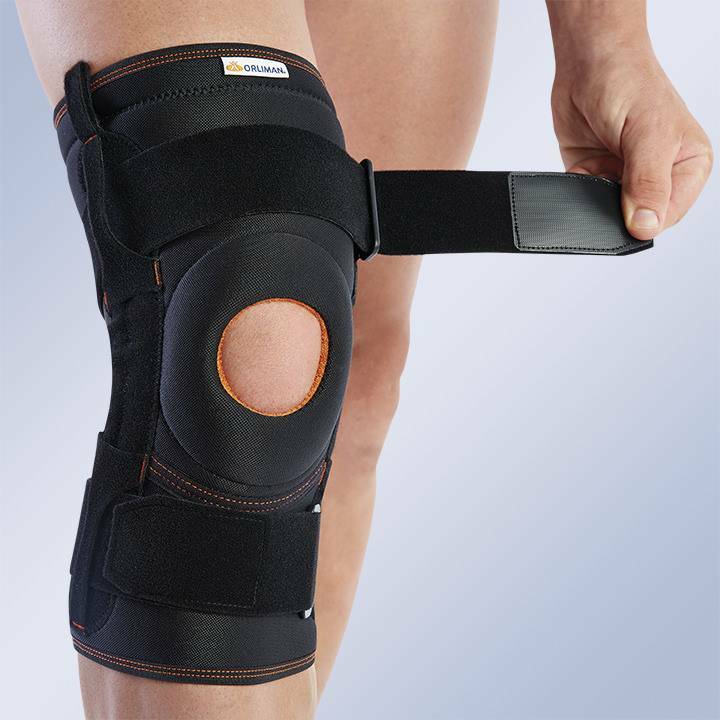 A knee brace also ensures that the knee internal sliding movements in the knee are reduced. This has a favorable effect on the structures in the knee that are sensitive to it. You can think of menisci and the cartilage of the knee.